Con el frío instalado definitivamente lo único que nos queda es mantenernos lo más calientes posibles! 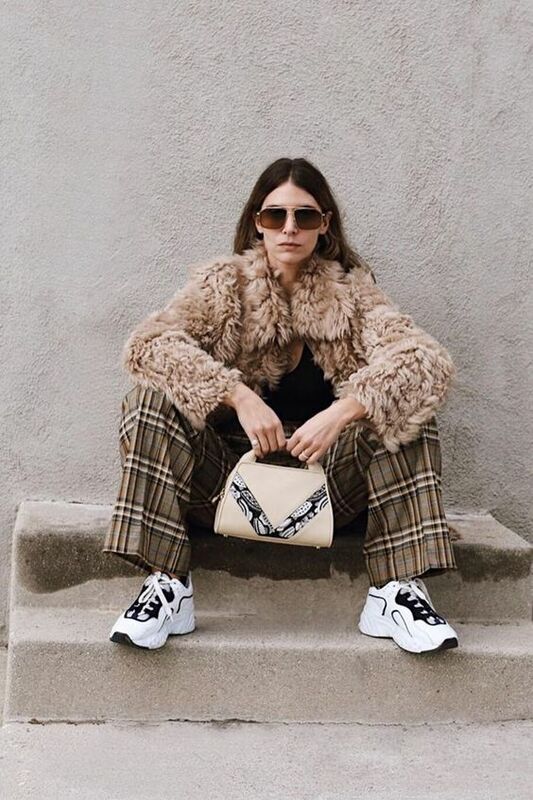 Y ya desde hace dos temporadas uno de los abrigos que mas calientan se han convertido en un must have en todos los armarios. 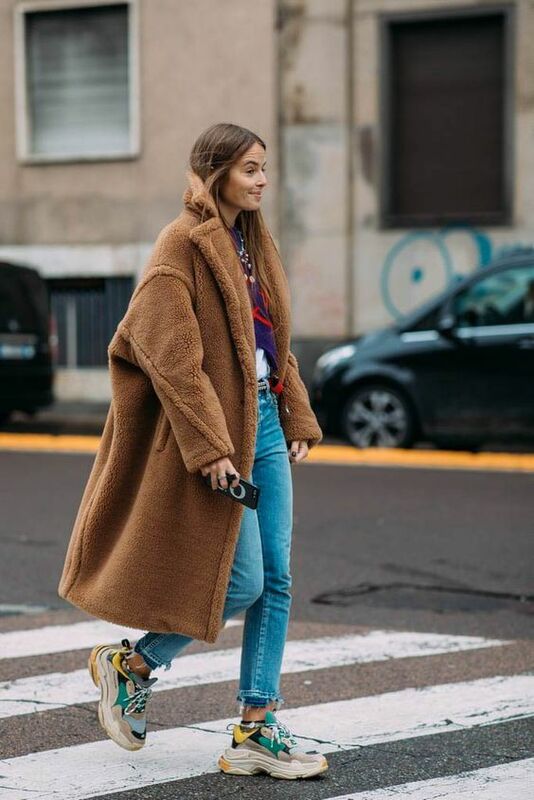 Los abrigos teddy son absolutamente perfectos para conseguir el efecto manta mientras estás en la calle. Yo aún no me he atrevido con ninguno, pero me encantan como quedan! El color por supuesto mejor que sea en camel! Aunque los blancos también están pegando fuerte y son perfectos para un look completo invernal. El otro día durante el black friday le estuve echando un vistazo a los que tenían en la web Talever, súper bien de precio y con unos cuantos para elegir! Al final acabé picando con algunos de sus jerséis (mi perdición), me encantaron las chaquetas de punto que tienen y los jerséis de mohair gorditos, ahora sólo me queda encontrar el abrigo para ponerme encima! Porque los descuentos siempre nos vienen bien en cualquier momento y más con las compras navideñas a la vuelta de la esquina, aquí tenéis un cupón por si os animáis con los abrigos teddy o con cualquiera de las cosas tan geniales que vais a encontrar en la web! 🙂 Buena semana! *De momento he metido estos tres en la cesta de la compra, con cuál os quedaríais? The cold is here for at least three or four more months so we better keep warm all the time with the best and more fashionable options if we don’t want to get bored soon! 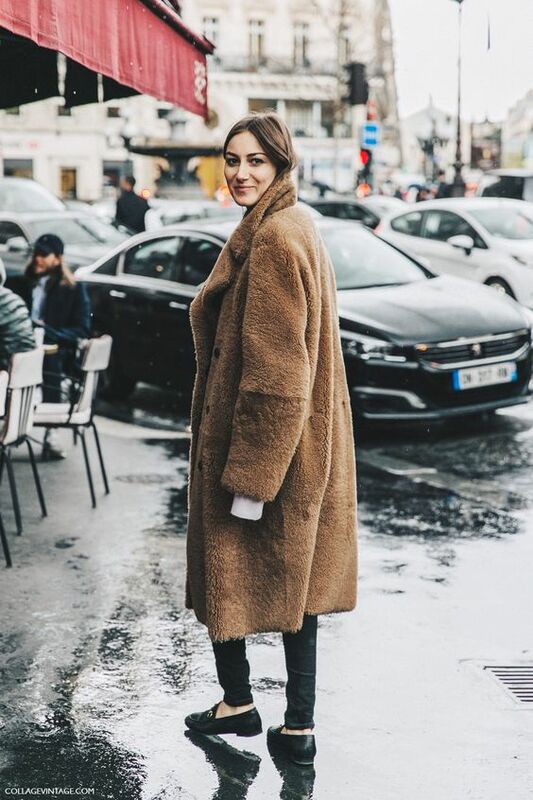 It’s been two seasons already that I’m looking for the perfect teddy coat, it’s a trend that I definitely like but I am not 100% of how big and how trendy I’ll look like with this type of coat. I made my mandatory research trough all the street style possible, and yes, I love it with everything, dresses, jeans, whatever! it’s such a statement piece that it doesn’t need anything else. 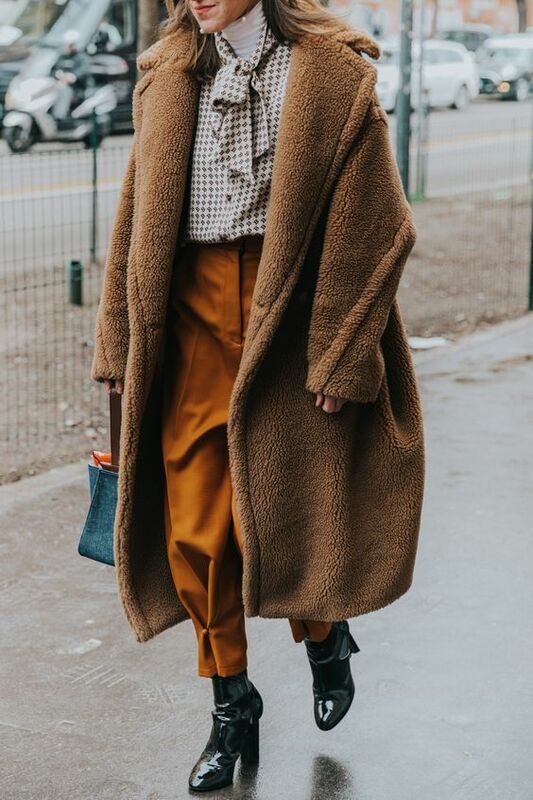 The colour it has to be camel, of course, but the white ones are perfect as well for the perfect wintery look all in white that I love to wear now as well. During the Black Friday event I went to Talever clothes to have a look, because the have good options and with the prices that we like! They are still running some offers, so it is good to go and check. Apart from the teddy’s my other option was the biker jackets with the shearling that will be perfect as well for the coldest days. No matter if I like them or not, I ended up buying some more sweaters for my wardrobe! I was looking for the perfect oversized black sweaters, but decided to go for the wool cardigans and the mohair jumpers, they are just so nice that I couldn’t resist!! If you want to have a look click on this coupon, it will give you some discount for your perfect winter shopping! *These three coats above they are ready on my shopping basket to be paid! which one should I take?? This entry was posted in Editorial, Firmas, Moda and tagged black friday, shopping, talever, teddy coat, winter coat.